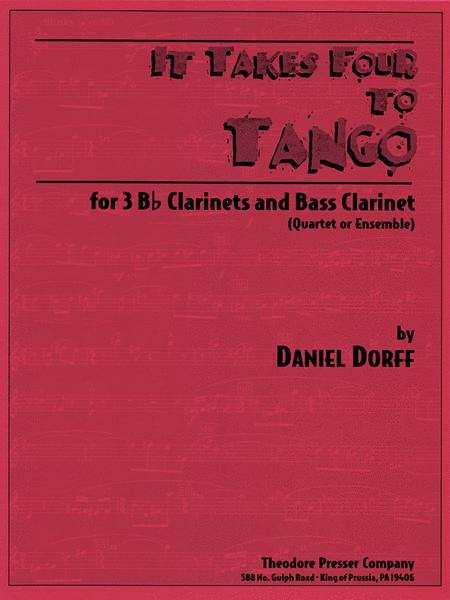 For 3 B-Flat Clarinets and Bass Clarinet (Quartet or Ensemble). 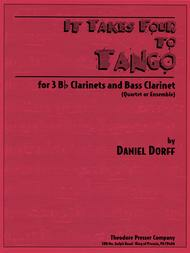 Composed by Daniel Dorff. Score and part(s). With Standard notation. 8 pages. Duration 2 minutes, 30 seconds. Theodore Presser Company #114-40871. Published by Theodore Presser Company (PR.114408710).